Visitors have been flocking to Golf d'Hardelot and Le Touquet Golf Resort on the northern coast of France, with both venues noting a significant rise in the number of visitors. 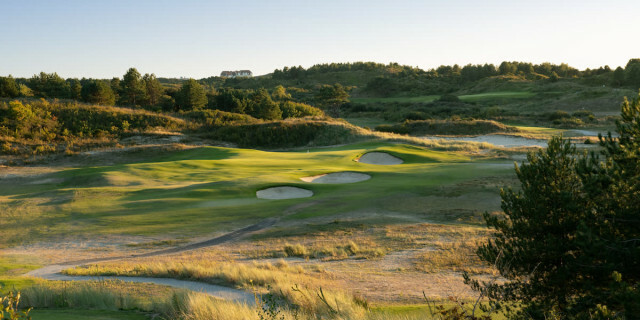 Golf d’Hardelot and Le Touquet Golf Resort, home to France’s No.1 links, reported 18% and 6% rises in green fees respectively in 2018, continuing an upward momentum that started in 2017, where Le Touquet Golf Resort saw an 8% rise on the previous year. Le Touquet Golf Resort’s refurbished Le Manoir Hôtel, voted France’s Best Golf Hotel for three consecutive years, also experienced an uplift in visitor numbers, reporting a 30% increase in bookings for 2018. Golfshake Podcast - Golf d'Hardelot, Le Golf National & More! 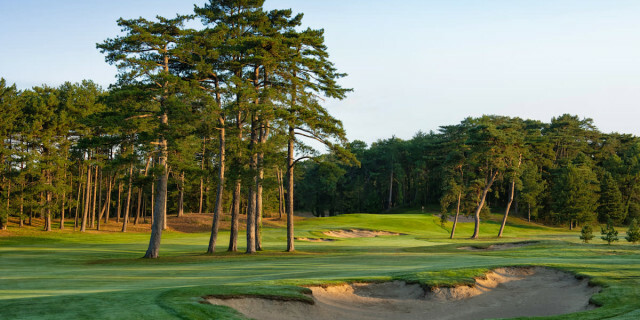 For more information about Le Touquet Golf Resort, visit https://www.letouquetgolfresort.com/en. and for Golf d’Hardelot, visit www.hardelotgolfclub.com/en.